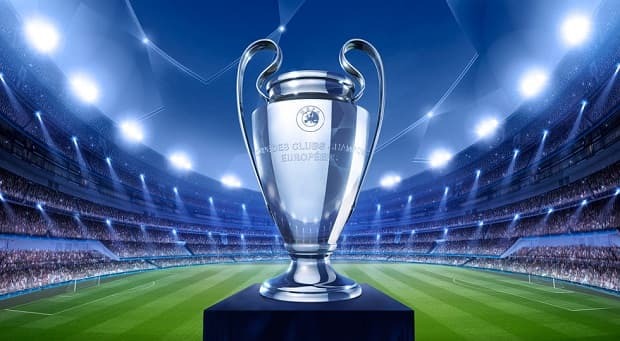 You are here: Sports Betting Online > Free Football Betting Tips & Football Predictions Today >	Who will qualify from the Champions League Groups? Who will qualify from the Champions League Groups? Tuesday and Wednesday nights see the return of the Champions League as the fourth round of group matches get underway. We’re at the halfway stage in the groups, and with the benefit of three games already played, now is a good time to seek out some value on teams to qualify from the group. This group is wide open, and even Benfica – bottom with 1 point – could still be in with a chance of qualifying; particularly if they beat Monaco tonight. The other two sides are Bayer Leverkusen and Zenit St. Petersburg, and it’s probably fair to say that any of these four teams can beat any of the others on their day. This is probably a ‘no bet’, but if you fancy the Portuguese side to get a result tonight they can be backed at around 6/1 7.00 +600 6.00 6.00 -0.17 to qualify. If they do beat Monaco, the odds will be much shorter in the morning. Borussia Dortmund are top with 9 points, Arsenal are second with 6. Galatasaray and Anderlecht bring up the rear with a point apiece. If a group can be done and dusted by the halfway stage, then this one probably is. There’s no value left in backing either of the top two, and no chance of an upset. Leave this group alone. Bayern Munich are sweeping all before them again, and after trouncing Roma in Italy, they’re on 9 points with a +8 goal difference. Second place in the group looks to be a two-way fight between Manchester City and Roma, and both are available at backable odds. Manchester City must beat CSKA at the Etihad tomorrow night, and hope that Roma lose in Germany. If the results go as expected it would put Man. City 1 point ahead of Roma and would most likely set up a ‘winner takes all’ clash between the two in Italy on matchday six. This is another group where it appears to be all over bar the shouting. Barcelona and PSG are in the top two positions, and are both as short as 1/100 1.01 -10000 0.01 -100.00 0.01 to qualify. Ajax and APOEL Nicosia are already resigned to fighting over 3rd place, and there’s no value in getting involved in this group from a qualification viewpoint. Once again there are two clear leaders in the group in Chelsea and Shalke. Chelsea look rock-solid on 7 points and could easily make that 10 when they travel to Maribor tomorrow night. Shalke are on 5 points and they’re only realistic threat could be Sporting Lisbon. The Portuguese side still have to face Maribor at home, while Shalke have to travel to the Slovenian side; both still have Chelsea to play. Much will rest on Wednesday night’s game when Shalke visit Sporting, and if the home side prevail it could set up an interesting finish to the group. Porto and Shakhtar Donetsk are leading the way in group H, on 7 and 5 points respectively. With the greatest will in the world, BATE won’t trouble the top two, and have already shipped 14 goals in 3 Champions League matches. Athletic Bilbao’s first season in the competition could have been oh so different, they were a revelation in Spain last year but have failed to hit the heights this term, and are bottom of the group with a single point after one draw from three games. It’s hard to see them making up the ground, and we would want better odds than 5/1 6.00 +500 5.00 5.00 -0.20 if we were to back them to do so. Our first tip is on Juventus to qualify from Group A. We expect them to beat Olympiakos tonight and win away at Malmo in their next group match. If Olympiakos lose away at Juve and Atletico Madrid in their next two, it would leave Juventus on 9 points and the Greek team on 6 points going into the final matches. If Juve win by more than 1-0 tonight, they may already be through on the head-to-head results before those last matches kick off, but even if they aren’t they would need just a point at home to an already qualified Atletico. 4/7 1.57 -175 0.57 -1.75 0.57 is a decent price on the ‘Old Lady’, and it won’t be around in the morning if they win tonight. 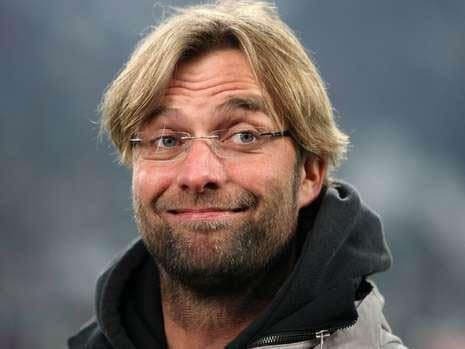 In Group B, Basel look very big at odds of 12/5 3.40 +240 2.40 2.40 -0.42 to qualify ahead of Liverpool. The Swiss side look good for a home win tonight, and Liverpool can be expected to lose in Madrid. That would leave Liverpool needing to beat Razgrad away and Basel at home to get through the group, and the misfiring Anfield side don’t inspire confidence at the moment. In Group E, Manchester City are worth a look to qualify above Roma. The Citizens will surely beat CSKA at home tonight, and it would be no surprise to see Roma go down at Bayern. This would leave Man. City needing a results at home to Bayern and/or away in Rome. Not easy at all, but Roma might not go to Russia and win, which would make things easier, and Man City are a match for any team in Europe on their day.